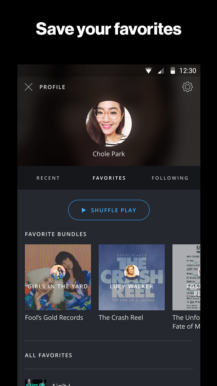 The name BitTorrent conjures up the specter of piracy, but BitTorrent the company has been working on a few legitimate ventures based on the same peer-to-peer technology that lets you download the latest Game of Thrones. The newly launched BitTorrent Now is a music and video streaming platform aimed mostly at independent artists you're probably not familiar with. Everything available in BitTorrent Now is supposed to be provided by the content creator—it's not a platform for piracy. It's also not entirely free. A lot of the content in BitTorrent Now will be free, but some of it will be supported by ads or require payment to access. 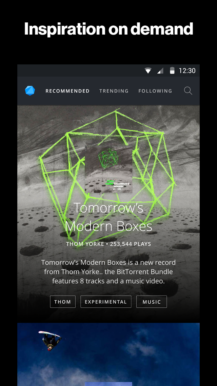 BitTorrent is using its "Bundle" format for paid content. You can usually get a few files for free, then essentially pay for access to a torrent that has the premium content. The artists can set a minimum price for their Bundles, but you can pay more if you want. All the "torrent" parts of BitTorrent are transparent to the user. 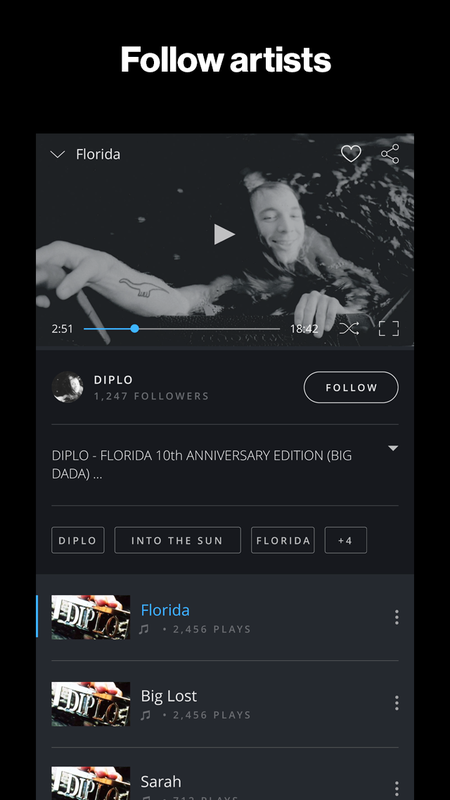 You open the app (Android now, iOS soon) or the website and just start streaming music. 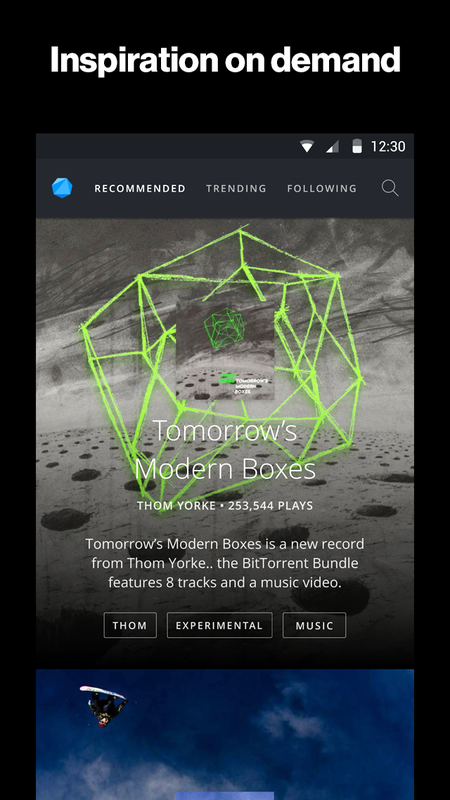 In the future, BitTorrent Now could include more content like VR. You can sign in with Google, Facebook, or an email. The app seems bogged down at the moment, but it's launch day. I guess bugs happen.